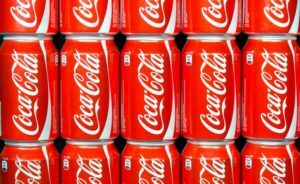 Emails between the Coca-Cola Company and the Centers for Disease Control and Prevention (CDC) demonstrate the company’s efforts to influence the CDC for its own benefit. That’s according to a study published in The Milbank Quarterly. Coca-Cola’s contact with the CDC shows the company’s interest in gaining access to CDC employees, to lobby policymakers, and to frame the obesity debate by shifting attention and blame away from sugar-sweetened beverages. The study is based on emails and documents obtained via the Freedom of Information Act by U.S. Right to Know, a nonprofit consumer and public health group. The investigation into Coca-Cola is of particular relevance because the CDC has recently faced criticism for its links to manufacturers of unhealthy products, including those of sugar-sweetened beverages. 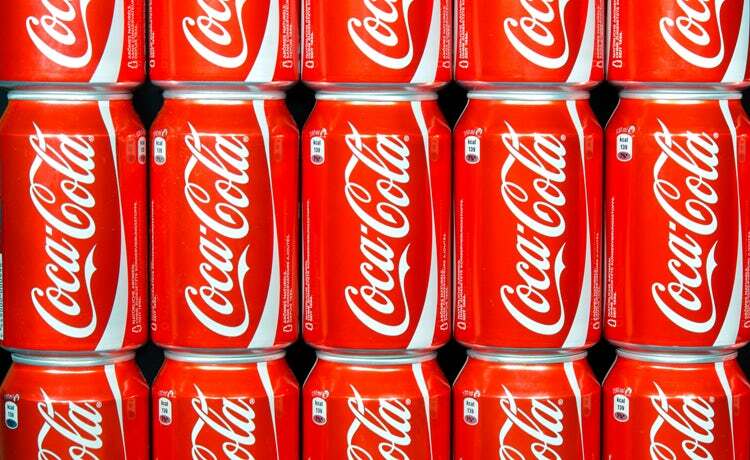 The emails demonstrate Coca-Cola’s efforts to “advance corporate objectives, rather than health, including to influence the World Health Organization,” the study says. The Milbank Quarterly study was co-authored by Nason Maani Hessari, research fellow at the London School of Hygiene & Tropical Medicine, Gary Ruskin, co-director of U.S. Right to Know, Martin McKee, professor at the London School of Hygiene & Tropical Medicine, and, David Stuckler, professor at Bocconi University. U.S. Right to Know is currently litigating two FOIA cases to obtain more documents from the CDC. In February 2018, U.S. Right to Know sued the CDC over its failure to comply with its duty under FOIA to provide records in response to six requests about its interactions with The Coca-Cola Company. In October 2018, CrossFit and U.S. Right to Know sued the Department of Health and Human Services seeking records about why the Foundation for the National Centers for Disease Control and Prevention (CDC Foundation) and the Foundation for the National Institutes of Health (NIH Foundation) have not disclosed donor information as required by law.